Ask anyone involved in building a business, and they’ll eagerly tell you that things take time. In tech-related fields, there is a clear tendency to push for a minimum viable product and get it out there as soon as possible. While that may be the best approach for certain applications, it surely isn’t the best approach when it comes to the development of complex financial products. At CoinMetro, we don’t focus on the bare minimum. We’re focused on building the best possible platform. The Crypto space is evolving rapidly on all fronts. On the tech side with advances in blockchain, security, and integration; on the regulatory side in relation to government policies and agencies; and with respect to the traditional banking system and financial institutions. CoinMetro has always been dedicated to security, user-experience, and regulatory compliance. Equally important, is our willingness to build bridges between Crypto and the traditional financial sector. 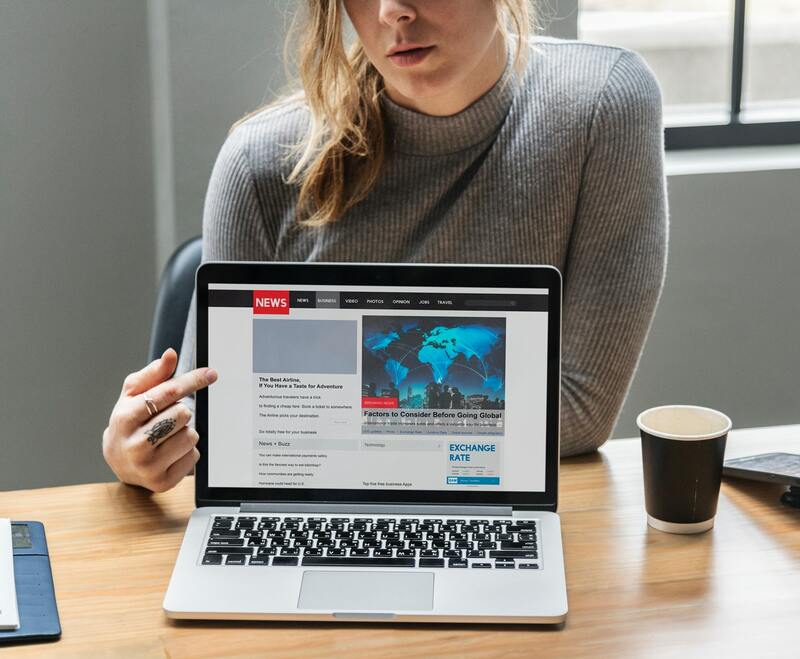 In this fast-paced environment, and against the backdrop of a still new and notoriously volatile asset class, it shouldn’t be too surprising that there are numerous challenges to contend with. New governmental policies to adapt to, working with traditionally conservative institutions to embrace new technologies, and finding the best developers to create cutting-edge software in the blockchain space are all part of what it means to build a business like CoinMetro. 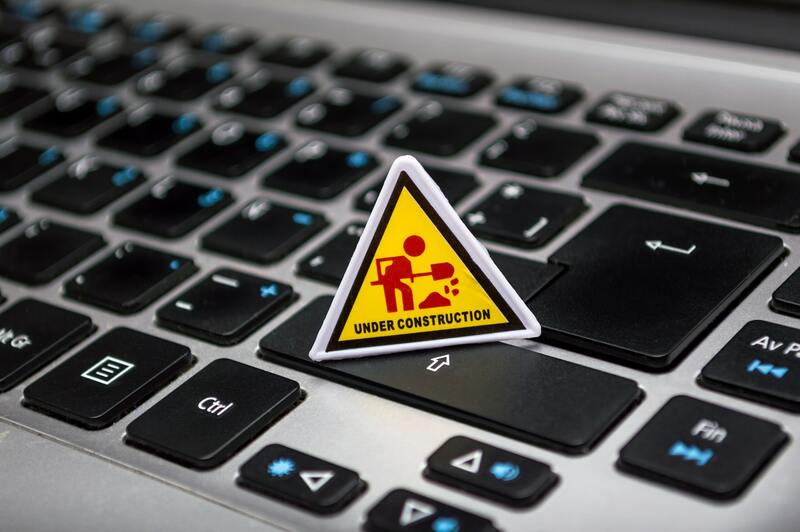 We understand that progress may not be as fast as some community members would like it to be. 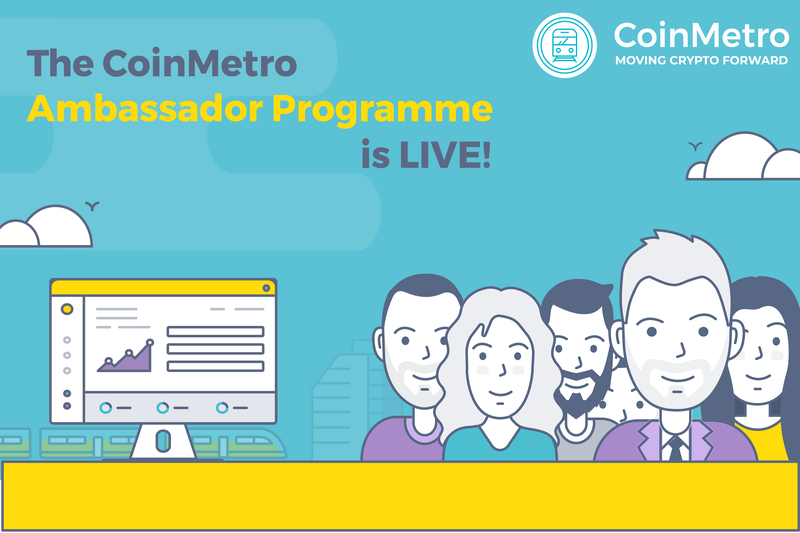 Hey, we don’t blame you for being excited to start using the CoinMetro platform! 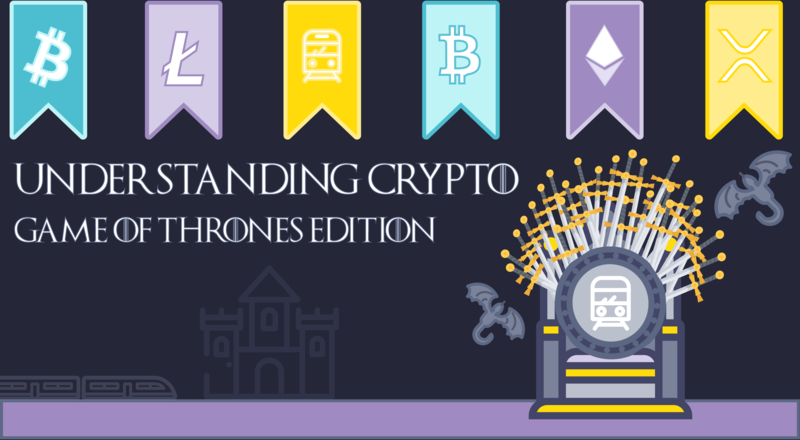 However, there are a lot of moving parts to building a successful business with a long-term vision, particularly, in the Crypto world. Right now, progress is happening on every level, but being the best takes time. We could have just hired the cheapest and most readily available developers and designers to build our platform as quickly as possible, but we didn’t. We found the best ones. Continuing to beta-test, we will refine the platform and test some more, until it works exactly like it should. He continues, “This is NOT why I am in this market, nor why I decided to dedicate my time to this business. While delays and missed deadlines are frustrating the end goal is TOO important to compromise in how we get there. I am very happy with how our dev team is coming together and I have the utmost confidence in that we will create something that changes this industry for the better. Building relationships with banks, regulatory agencies, and financial services is an ongoing process. CoinMetro has made significant headway with respect to licensing and compliance. We have obtained an Estonian e-Money license and are currently working with other relevant agencies to expand our regulatory footprint. The CoinMetro community continues to welcome new members, and has already provided us with valuable feedback. As we move forward with our goals for the platform, we want the community to be involved every step of the way. Please feel free to reach out to us any time with your questions and ideas! Thanks for your continued support and patience. We promise it’ll be worth the wait!